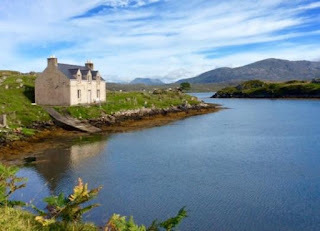 Meavaig Cottage offers stunning self catering accommodation in Miabhag. The cottage boasts breathtaking views of the sea and even comes with its own pier! 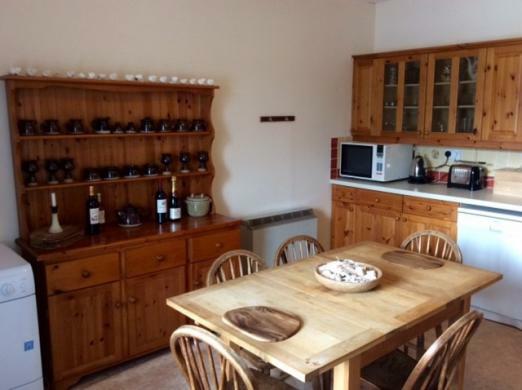 This charming property is perfect for a memorable retreat away. The lounge area is ideal for relaxing in and comes with an open fire and a large bay window overlooking the sea. Three lovely bedrooms with sea views are available: a double and two twins. 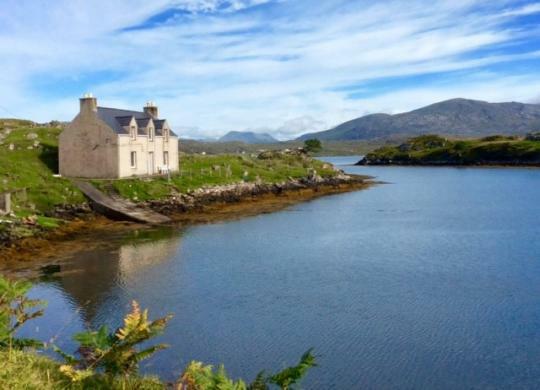 Meavaig Cottage is the perfect base for exploring the local area. You can visit golden beaches and beautiful mountains across the South of Harris. A range of Harris Tweed outlet shops are worth visiting and the bay of Harris is known for its fantastic art galleries. You should also take the time to admire the views from the mountains of Manish. From here you can admire far reaching views of the sea and beautiful landscape. On some days you will even see seals.